When Hapoel Ashdod came to Ness Ziona last Monday they knew that they have a home fixture on Friday with 100% leaders, Maccabi Rishon LeZion, on the 1st place, if they’ll beat H.C Ness Ziona. But they wasn’t. There is no doubt that they thank about that too much because Omri Maimon’s players were better from the very beginning. They took a 13:7 lead in the 20th minute and until the end that was clear who will be the winner. In the end: 30:24 for H.C Ness Ziona. Nivo Levy and Shachar Levin were the best players with 8 goals each. In Rishon LeZion, Maccabi had a tough first half with Ironi Rehovot (16:14) but in the second half it looked like a long trip that ended with 36:26. Rastko Stojkovic scored 8 goals. The city rival and the champions, Hapoel, got the first win in the 2nd round with 35:20 on the last place, Hapoel Ramat Gan. Ramat Gan on the “right” way to relegation. 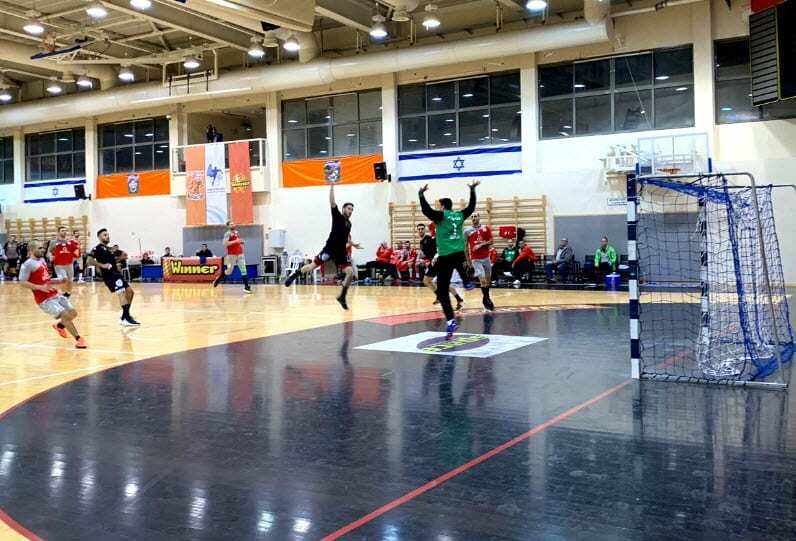 In other matches: Maccabi Kiryat Motzkin beat H.C Beer Sheba 32:23, H.C Holon did a comebach vs. the pathetic defence of Bnei Herzliya from 21:26 deficit to 37:34 and SGS Ramat Hasharon continue with the great progress with 33:27 on Hapoel Kiryat Ono. Thursday: 19:30 – Ironi Rehovot – H.C Beer Sheba. Friday: 15:10 – Hapoel Ashdod – Maccabi Rishon LeZion, 15:30 – Hapoel Ramat Gan – Hapoel Kiryat Ono, 15:45 – H.C Holon – H.C Ness Ziona, 16:00 – Hapoel Rishon LeZion – Maccabi Kiryat Motzkin, SGS Ramat Hasharon – Bnei Herzliya.